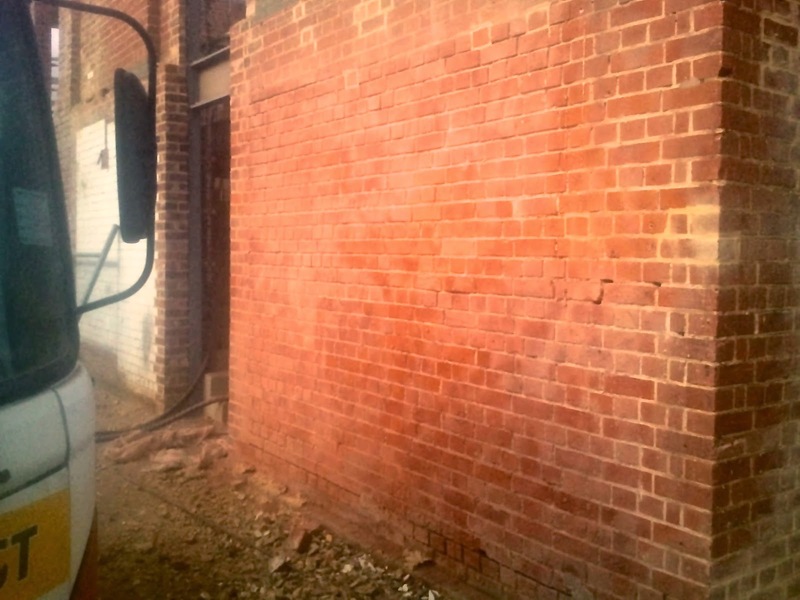 Dustless blasting with the Quill Falcon Kwikblast® Dustless Blasting System is highly effective at stripping old layers of paint and coatings, and any other type of imperfection, from all types of surfaces, including steel, concrete and brick. 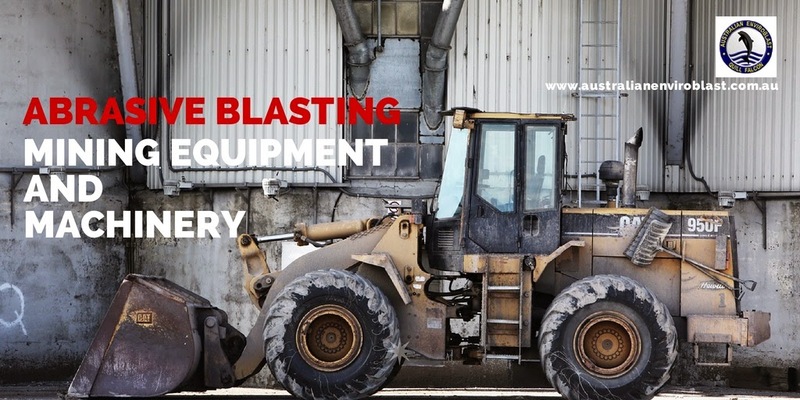 Abrasive blasting using the Quill Falcon Kwikblast® Dustless Blasting System is the ideal process for prolonging the life and performance of a wide range of mining equipment, machinery and structures. 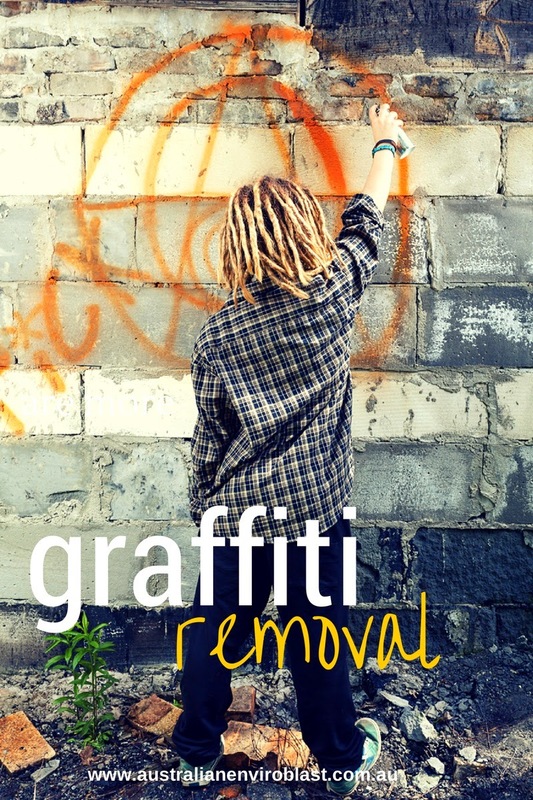 It reduces the effects of corrosion and other forms of abrasion, caused by operating in extreme heat conditions, excessive wear and tear, and exposure to chemicals and other corrosive materials. 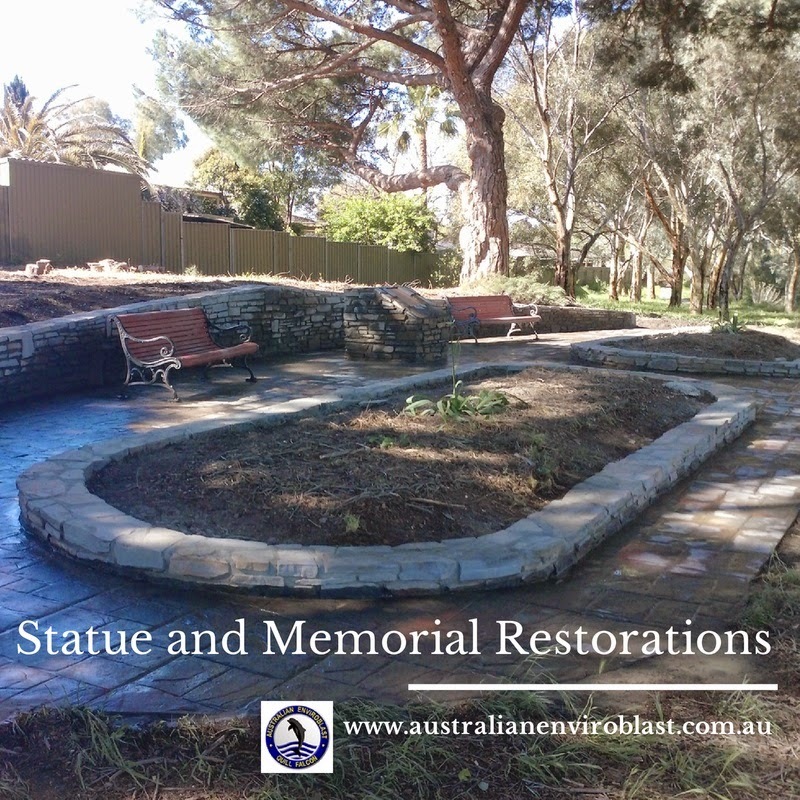 Abrasive blasting enables affected surfaces to be effectively and efficiently stripped back to a corrosion free base that can then be primed and protectively coated. 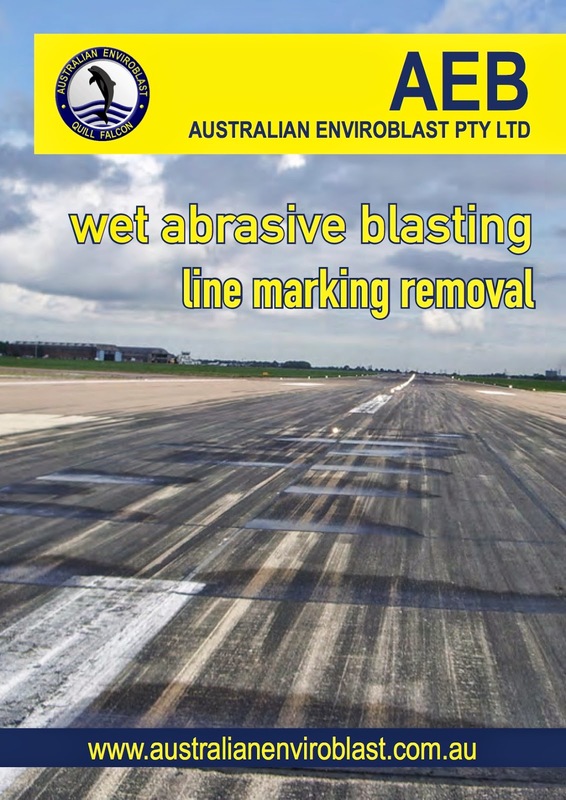 The Quill Falcon Kwikblast® Dustless Blasting System is the ideal preparation for repainting and re-coating all types of mining machines and apparatus, as abrasive blasting also effectively strips away old layers of paint and contaminants so that new paint and coatings can adhere effectively to the newly-profiled surface. 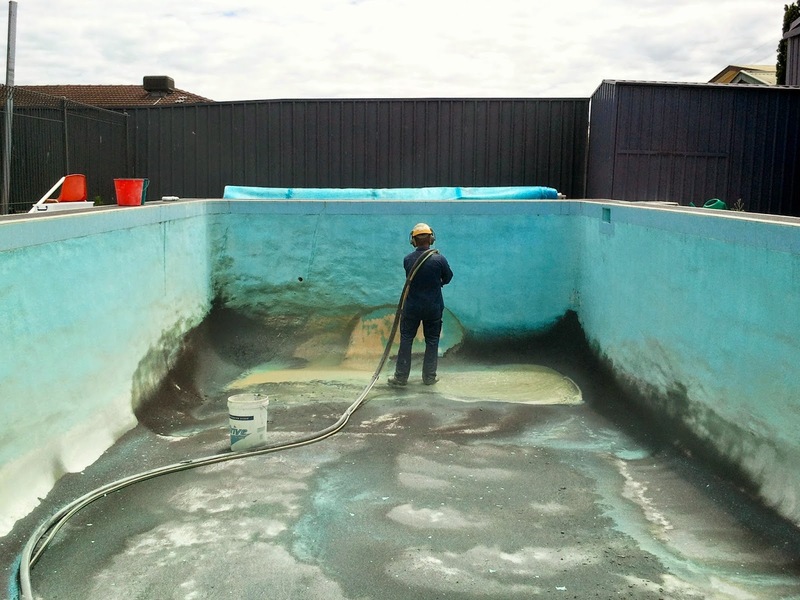 Why abrasive blasting is the ideal preparation Surface preparation involves eliminating dirt and debris, paint, rust, mill scale, marine growths and previous layers of coating from a boat’s surface. 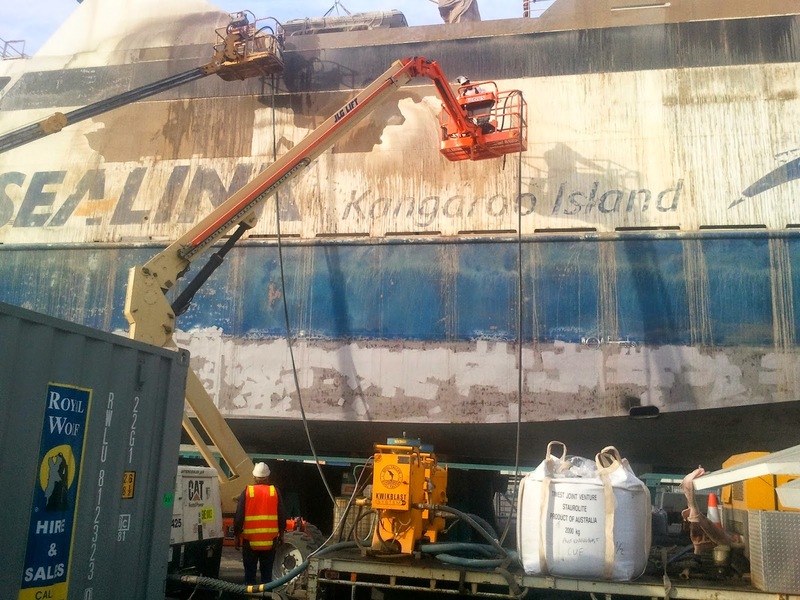 Proper preparation before protective coating takes place is vital to the repair and maintenance of marine vessels, because it has a greater effect on the performance and reliability of the coating than any other factor. If the preparation of a surface for coating is poor, the ultimate performance of that coating will likewise be poor. Why corrosion is so damaging in a marine environment Boats and ships of all kinds are particularly prone to corrosion, in particular rust, which can affect the hull, propellor, motor and other surfaces. They also suffer from crevice corrosion, which is where a crevice is formed under a deposit (such as silt or sand) or anywhere moisture can get trapped and become stagnant. 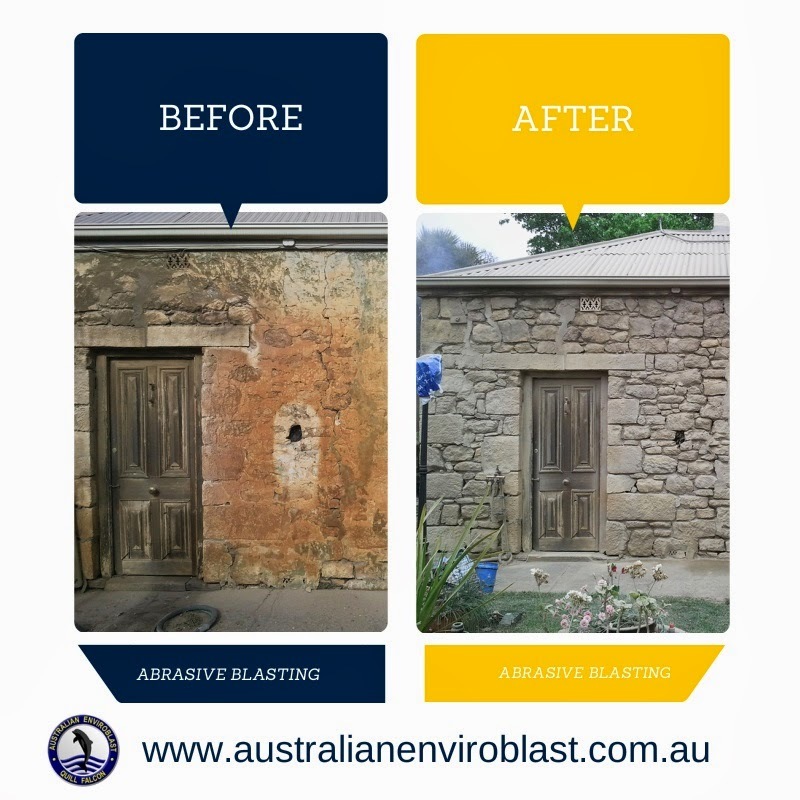 Whatever the form of corrosion, it’s important to treat it effectively, and abrasive blasting is an important part of the process. 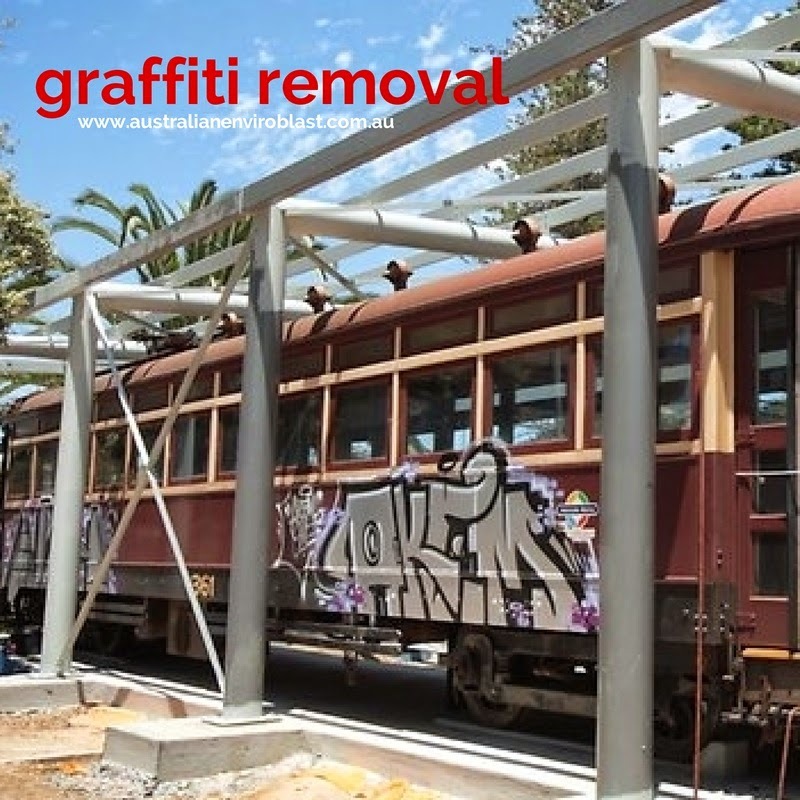 This enables affected surfaces to be stripped back to a corrosion free base that can then be primed and protectively coated. 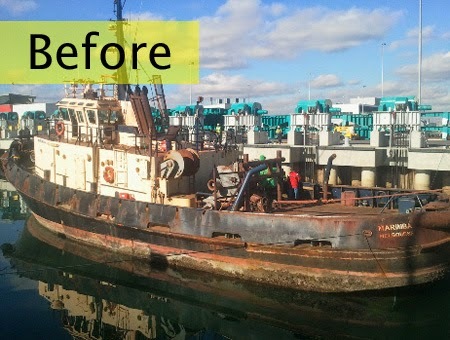 Why protective coatings are so important in a marine environment Protective coating is one of the most cost-effective and efficient ways of combating corrosion on marine vessels and protects against moisture being able to interact with the boat’s surfaces, which in turn leads to degradation and corrosion. Fibreglass, aluminium, metal and timber yachts and boats are prone to excessive build-up of marine growths, grime and dirt, bilge-oil film and other contaminants. 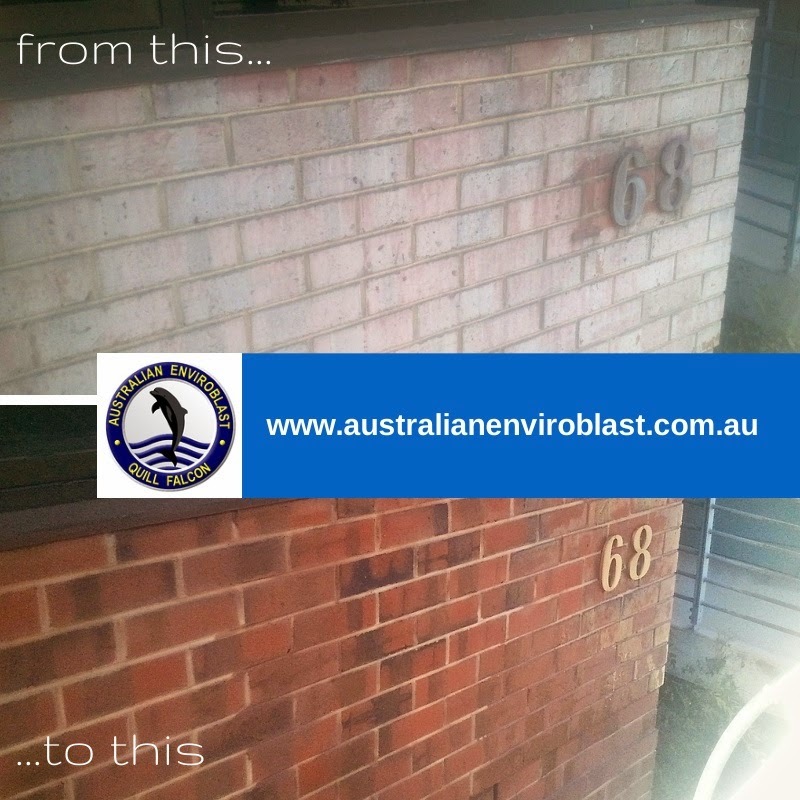 However, wet abrasive blasting is extremely effective at removing all such accumulation. 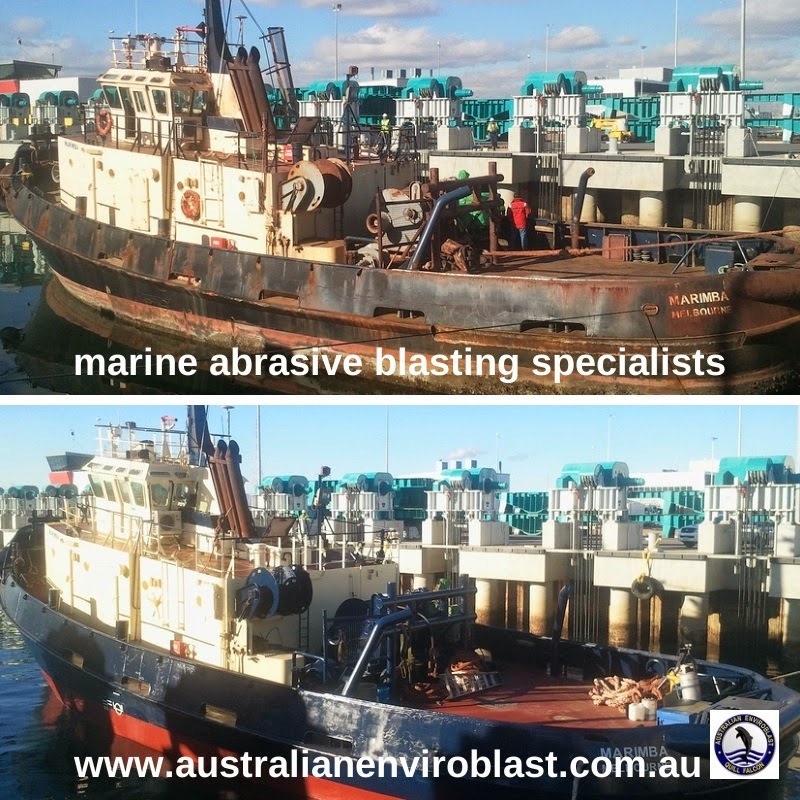 Australian Enviroblast is a specialist in abrasive blasting for all types of marine vessels, structures and equipment. 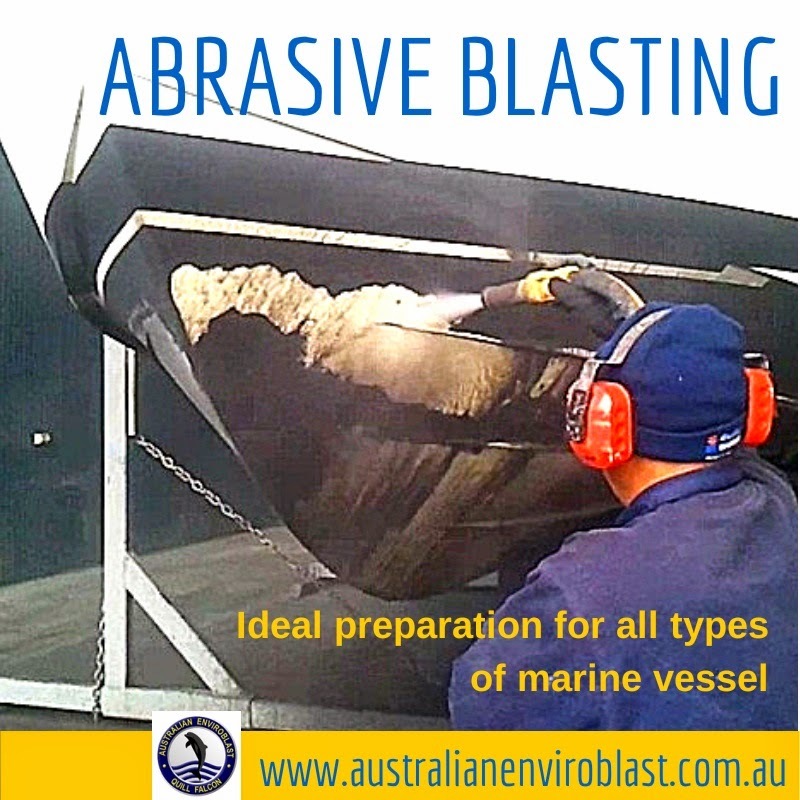 Abrasive blasting has proven itself to be the most effective and cost-efficient means of removing contaminants and marine build up from ships, boats and yachts of all types, as well as all kinds of marine-based structures, machinery and equipment. 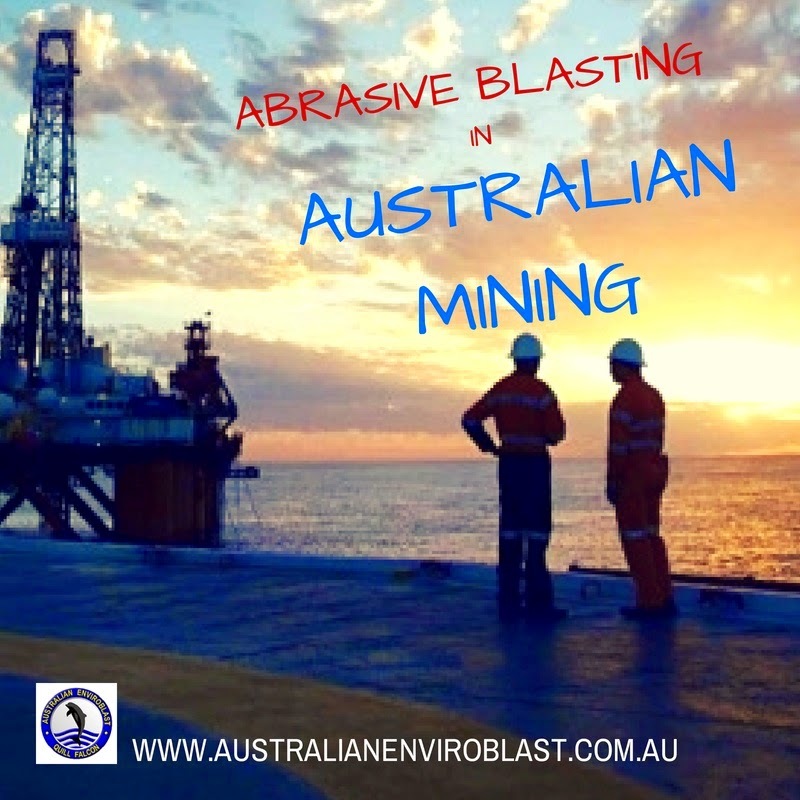 Abrasive Blasting for Marine Vessels Marine vessels are naturally subject to a build up of algae and barnacles, grime and dirt, bilge-oil film and blisters after an extended time in the water. These and other unwanted additions to the hull can eventually cause so much drag that they affect a boat’s performance. 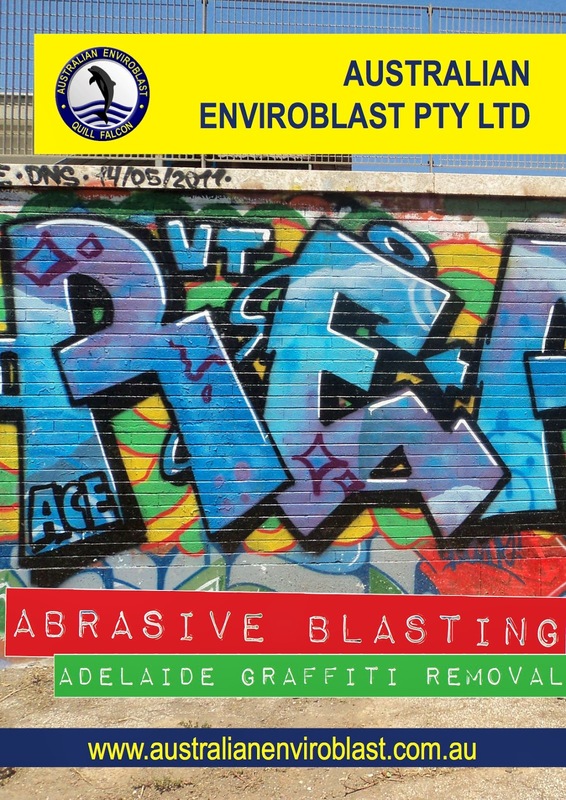 Although abrasive blasting is used extensively in industrial settings, it is equally effective and valuable in a variety of domestic applications. 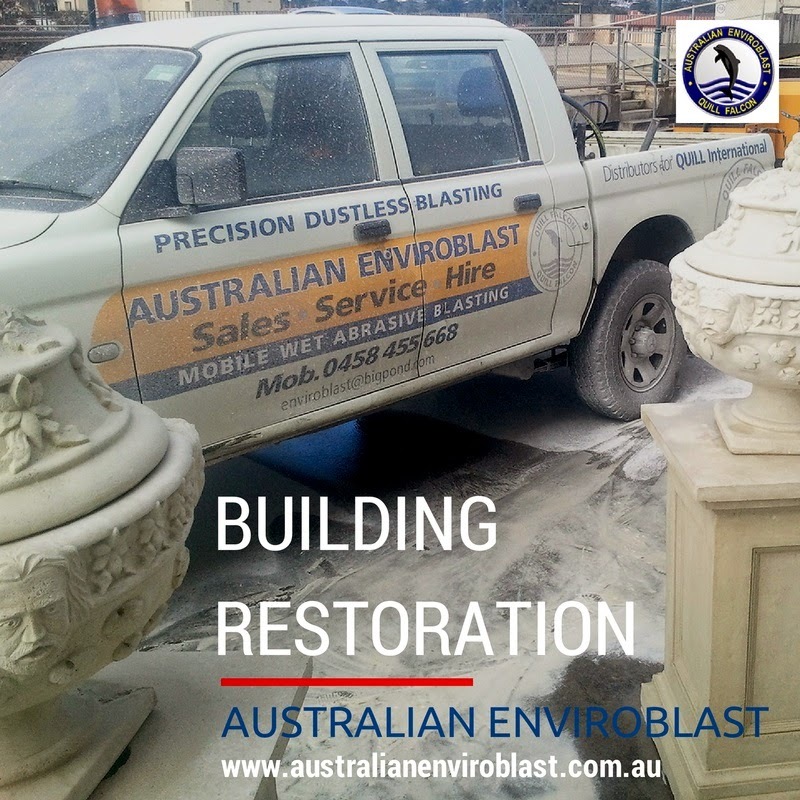 At +Australian Enviroblast we use the Quill Falcon Precision Dustless Kwikblast® System, which means we have a highly mobile service that can come to you and is suitable to be used on any type of abrasive blasting job, no matter how large or small. There is no dust, no environmental damage, water is re-used and there is very little waste produced. In addition, we also have blasting booth and spray booths at our facility in Seaford, and so can also take items such as furniture, vehicles, and trailers away and work on them at our own facility. 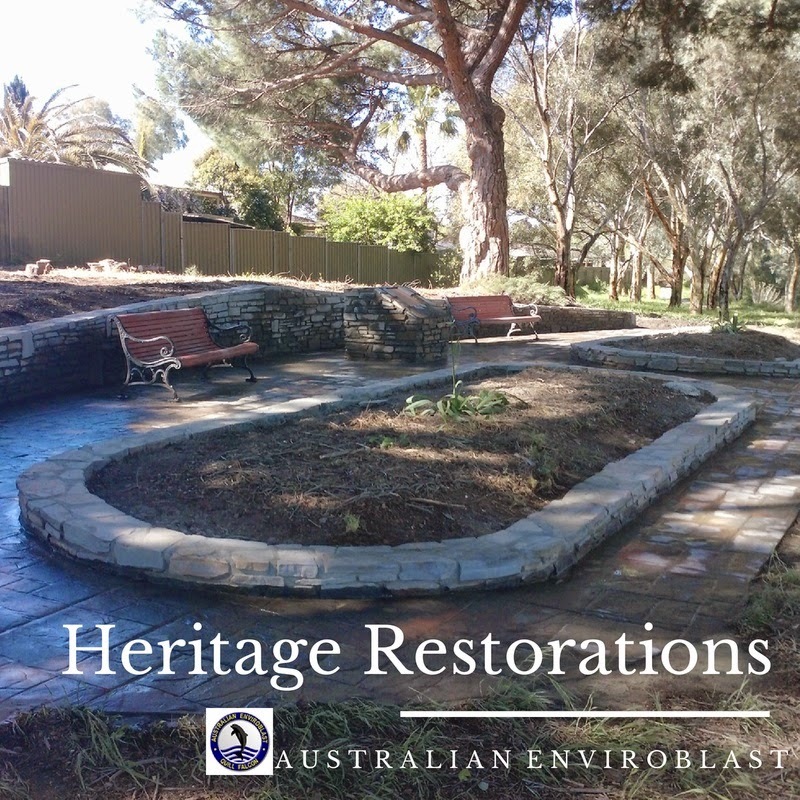 Abrasive blasting on steel For instance, if you have steel work around the home that is rusted or corroded, abrasive blasting can be used to remove these so that you have a revitalised surface that can then be coated so as to protect it and prolong its life. This is ideal for verandahs and carports, gates, lattice work, trellises, fences, sheds, pipes, staircases and beams.